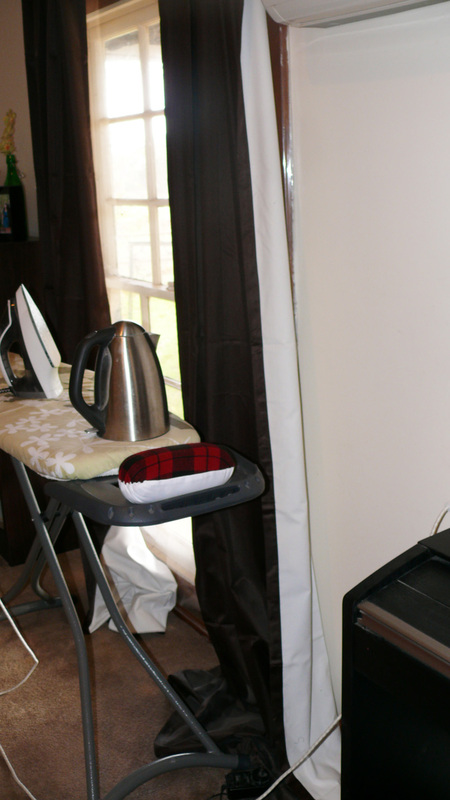 Most importantly, I have a few new home sewing tasks I’ve been putting off, primarily because they’re not as fun or as rewarding as sewing clothes for yours truly. 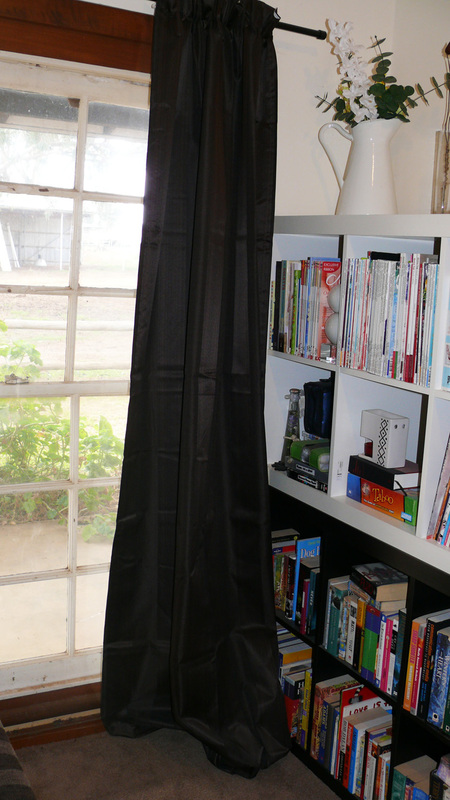 Hemming curtains that I hate (they were here when we bought the house) does not sound like a great use of my precious sewing time, but seeing as it is such a teeny tiny job, I can hardly continue to put it off. I want to make curtains for every room in the house, but seeing as I can’t even choose paint colours, the thought of choosing fabric for curtains makes my head spin. Some of the more “fun” jobs would only take me an afternoon, and yet I still haven’t got around to them. I’ve purchased fabric to make funky pillow cases for the couch cushions, and I have a pair of mint green jeans that are a bit too big and only need the side seams taken in. 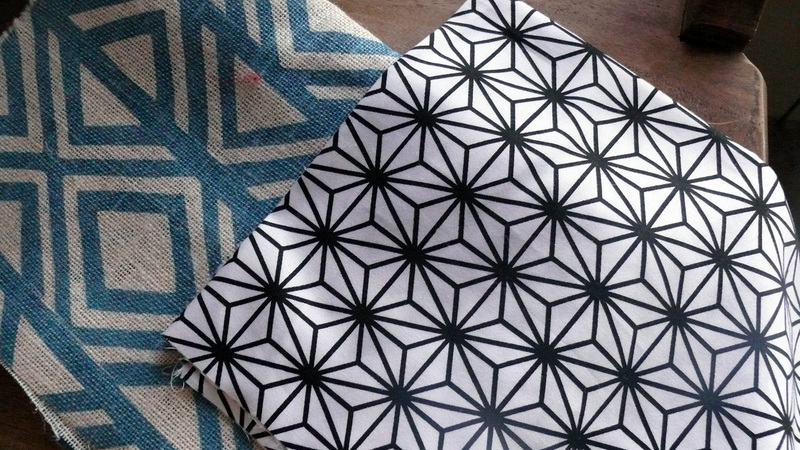 … but as I mentioned in a previous post, there are patterns higher up on my wishlist. And as comfy and perfect as those pants look, I’m fairly confident I can find a decent tutorial on how to make basic PJ pants online. Such as this one. Thank you Pinterest! It would also be a good stash-busting project AND not to mention crucial at this point. 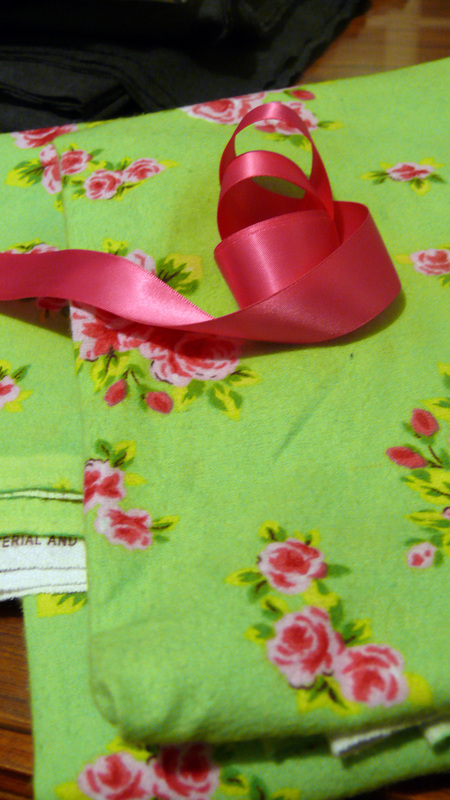 Here are two fabrics (both flanelette) I plan to make pairs of PJs out of. 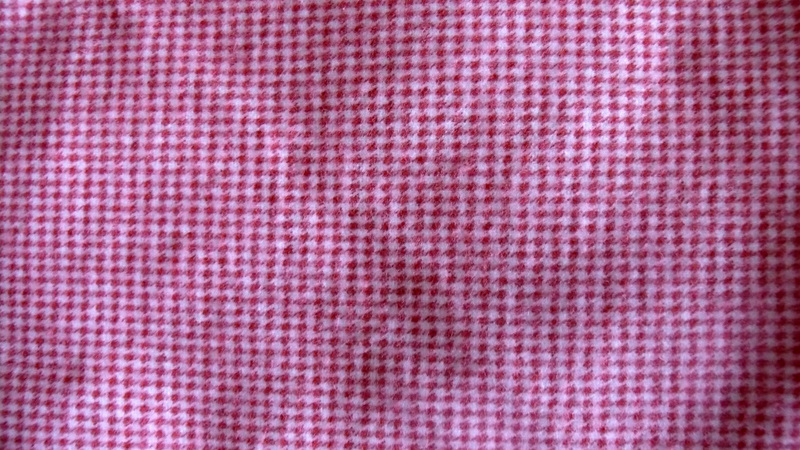 A pinky/red teeny tiny houndstooth print that I scored from my mum’s stash, and. A lime green and pink floral print I bought this week for $4.20 a metre. Bargain. Perhaps when I complete those jobs, I’ll let myself buy the Bleuet dress. Just maybe!